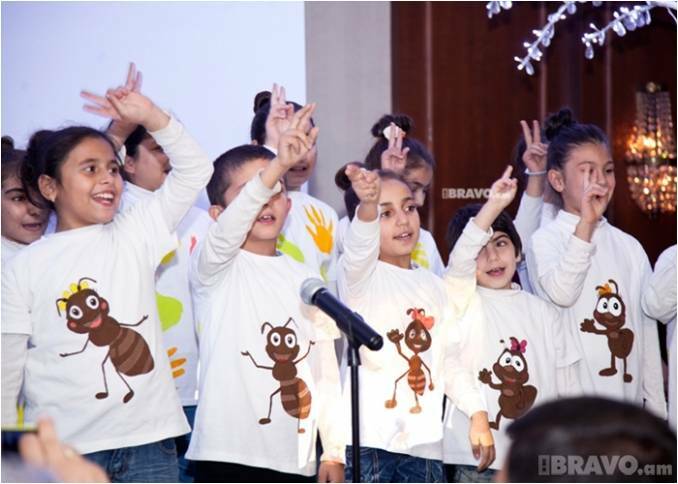 On October 8, 2015, Orran, one of the member organizations of the Caucasus Network for Children (CNC), held its 10th annual fundraising dinner at the Marriott Armenia hotel. Diplomats, representatives of the business world, friends from all over the world gathered to celebrate -Orran’s 15 years of service to the children and elderly in need. 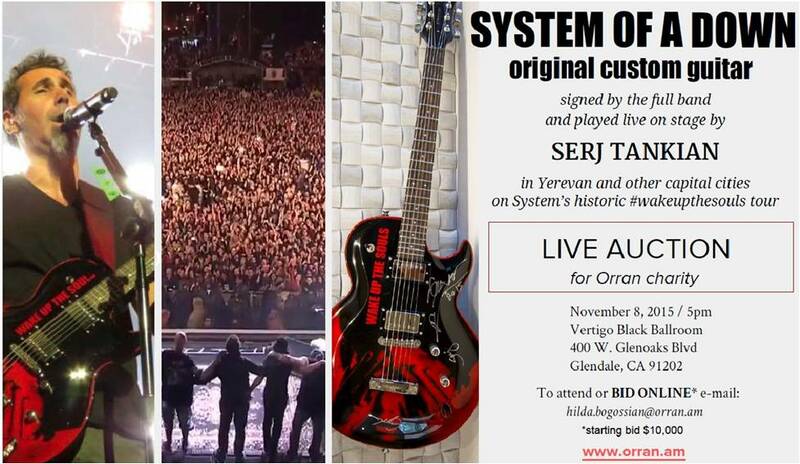 Serj Tankian, the lead singer of the “System of a Down” rock group has donated his guitar, which he played during the Wake Up the Souls concert to Orran to be auctioned off at its annual fundraising dinner in the United States on November 8, 2015. All the band members have signed on the guitar.